Asthma is one of the most widespread health issues in the US with a staggering 1 in 12 people suffering from the respiratory condition. 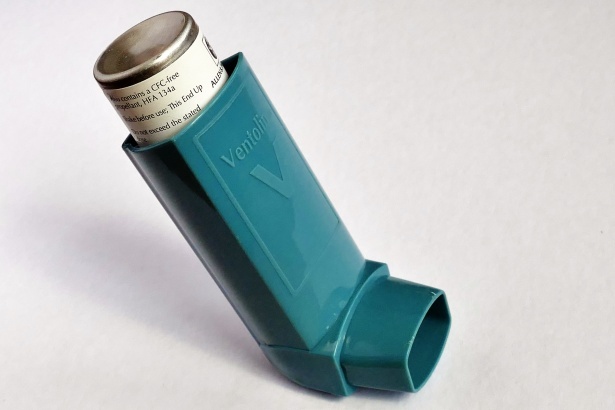 Usually, asthma is not particularly serious, it can be uncomfortable for sufferers and with the possibility of asthma attacks, the condition should not be taken lightly. The first port of call for asthma treatment is the simple use of a reliever inhaler. Used for flare-ups of the condition, as the name suggests, the inhaler allows for relief in times that the lungs feel tight or there is difficulty breathing. This is often recommended if there is a certain trigger or few incidences per week. If the occurrences reach up to three times per week, a preventer inhaler is likely to come into play alongside the reliever. The preventer inhaler is used to prevent inflammation in the airways and keep the symptoms at bay. This is beneficial to those that experience many flare-ups in day to day life. A Leukotriene Receptor Antagonist (LTRA) tablet can be used in conjunction with both the reliever and preventer inhaler if the use of the preventer inhaler is not sufficient in the form of treatment. An LTRA again works to prevent the inflammation of the airways to halt flare-ups. A combination inhaler can be used if the previous is insufficient which consists of a preventer and long-acting reliever. An LTRA tablet can be taking in some cases in conjunction, but this decision is often left to the doctor. If all four of the previous options fail to provide sufficient treatment, other add-on treatments can be introduced at the discretion of the doctor. This can be other relief and anti-inflammatories or other treatments derived from asthma specialists. An inhaler is the most common form of treatment, and with a top example, the symptoms of asthma can be both reduced and prevented (from combination inhalers). It’s worth your time and energy to find one that works well and best for your needs.